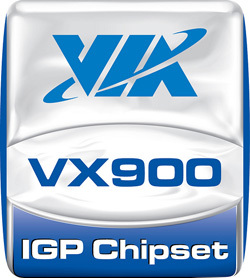 VIA Technologies, Inc, a leading innovator of power efficient x86 processor platforms, today announced the new VIA VX900 media system processor, a full featured single chip solution that will be coupled with the latest VIA Nano-3000 Series processors to bring truly stunning video playback to the latest HD online video services. The VIA VX900 MSP features the VIA ChromotionHD 2.0 video engine, boasting hardware acceleration of the H.264 codec technology that is driving today’s advanced online HD video streaming services. The VIA VX900 brings crisp, smooth 1080p HD video content to life without hogging key system resources or resorting to an additional third party decoder. The VIA VX900 leverages the high-performance ChromotionHD 2.0 video processor to plough through the most demanding video formats, providing incredibly smooth playback of HD media titles at resolutions up to 1080p without incurring a heavy CPU load. Support for the latest Blu-ray titles with VC1 and H.264 codec support is bolstered with acceleration for MPEG-2, MPEG-4 and the latest WMV formats. 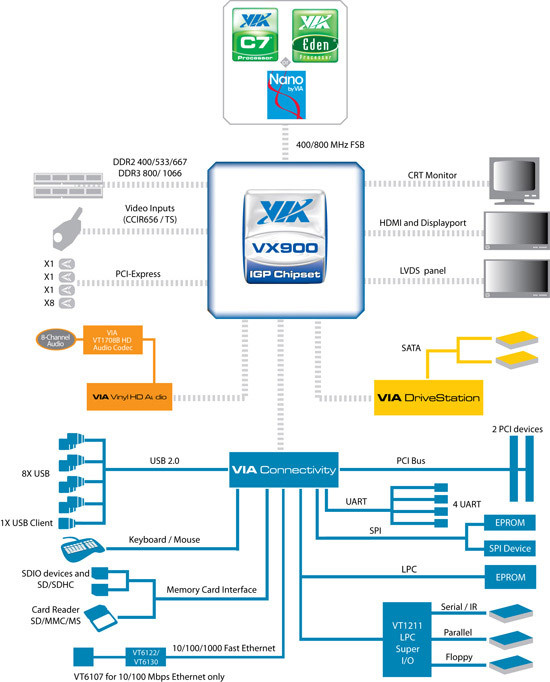 The latest connectivity standards are supported and include dual channel support for Display Port, HDMI, DVP, VGA and LVDS/TMDS. The VIA VX900 MSP supports the latest DDR3 system memory at speeds of up to 1066MHz and is compatible with the VIA Nano™, VIA C7® and VIA Eden™ processor families. 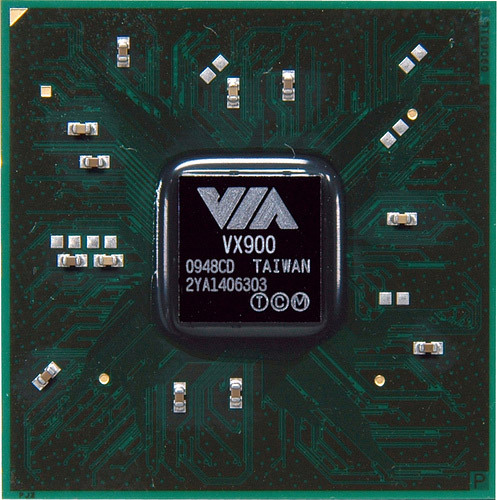 The VIA VX900 integrates all the features of a traditional North and South bridge solution into a 31mm x 31mm single chip package, offering a reduced overall silicon footprint compared with competing twin-chip core logic implementations. The VIA VX900 boasts the VIA Chrome9™ HCM 3D integrated graphics core with full DirectX 9.0 support and a 128-bit 2D engine with hardware rotation capability. The VIA VX900 uses a high bandwidth PCI Express 2.0 interface with one x8 lane and three single lane PCI Express II expansion slots, two PCI slots and a VIA Vinyl HD 8 channel audio codec. An IDE controller, support for two S-ATA II drives, SD/MMS/MMC card reader support and 8 USB 2.0 ports are supplemented with support for PS/2, UART, SPI, GPIO and LPC technologies. 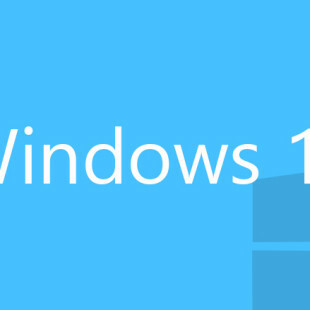 Fast Ethernet and Gigabit connectivity options are provided through a dedicated controller.